A charming historical from the fabulous Jane Lark. This YA book finaled in the 2013 Rainbow Book Awards. An imaginative paranormal I edited for now-defunct Torquere Press. 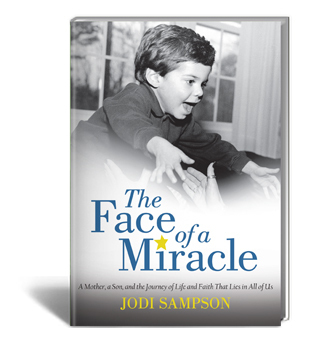 An amazing and heartfelt self-published memoir about a little boy who survived childhood cancer. 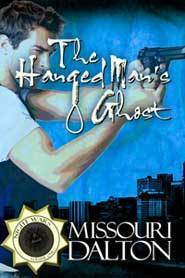 Another fun paranormal for Torquere Press. 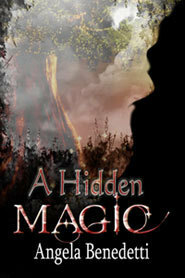 This YA book finaled in the 2013 Rainbow Awards. Maybe you’re just starting out with writing. Maybe you’ve been at it long enough to get some rejections–and not understand why. Whether you’re writing with a market in mind or just to get your story down on paper, when it’s time to publish, having an experienced editor on your side will help you. As an editor for a variety of publishers, I’ve worked with hundreds of writers just like you. Writers who need a little coaching, writers who need a little push, writers who need some direction. From self-published, how-to books to paranormals to the wildest romance and fantasy, I can help you organize your story, find a consistent voice, determine a point-of-view (POV), and mine your piece for symbols and imagery that will resonate with readers–and editors. Copy editing - Edit material for standard grammar, spelling, punctuation, clarity, including simple suggestions for revision to author. Editorial Evaluation- Provide you with an overview for structure, clarity, completeness, organization, plot, pacing, characterization, and topic coverage as appropriate for fiction and non-fiction titles. This is a precursor to a developmental edit. If you're an advanced writer and don't need a full DE, an Editorial Evaluation may be all you need. If you're a beginning writer and aren't sure where to start, an EE can give you a sense of what revisions to make. Current clients include AARP, JMS Books, New York Life Insurance Company, Samhain Publishing, Torquere Press, and freelance projects. The majority of my editing work and coaching has focused on genre fiction, memoir, and narrative non-fiction. Isn’t it time to write? Because you’ve got a story to tell. 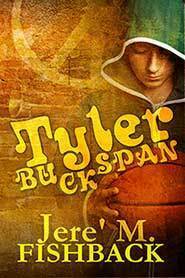 Belea Keeney edited my YA novels, Tyler Buckspan and Becoming Andy Hunsinger. She took what I thought were polished manuscripts and helped make them far better. Belea is detail oriented—she'll catch grammatical errors and factual inconsistencies—but she is also a "big picture" editor with an uncanny ability to spot a story's weaknesses, and then suggest the perfect fixes. Something else: Belea knows how to listen to an author during the editing process, and that's a rarity in the publishing business these days. I'd work with her again in a heartbeat. Kenna Marriott, author of the award-winning, Coulda, Shoulda, Woulda. I want to share...my highest recommendation for Belea Keeney as a manuscript editor. I recently entrusted her as my editor for a memoir about my daughter's struggle with cancer. Before going into the process I was afraid an editor would take over the manuscript and that I would lose control of my work and particular style of writing. After we began, I soon found out that my fears were all for nothing. She guided me through the nuances of "finishing" my manuscript by asking thought-provoking questions and making suggestions for specific directions with the story, without taking it over. During the process she also shared her rationale with me for suggested directional changes in a way that allowed me to maintain my storyline while learning from her vast experience. My book would not be what it is today without her expertise. She is truly a master at her craft! Jacob Campbell, author of French Quarter Knights and Two Loves. It was a thrill to work with you. I felt your mind and the power of your intellect, the penetrating mind, the analytical expression, and the gentle poetic nurturance. I truly felt you were working to help me better my piece AND in a way that you felt readers would like it better…advocating for the readers--that was wonderful to see and read. This will give you a sense of professional editing rates. Resume and job experience for editing and proofreading. Member, Authors Guild and Editorial Freelancers Association.